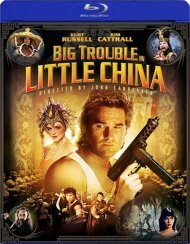 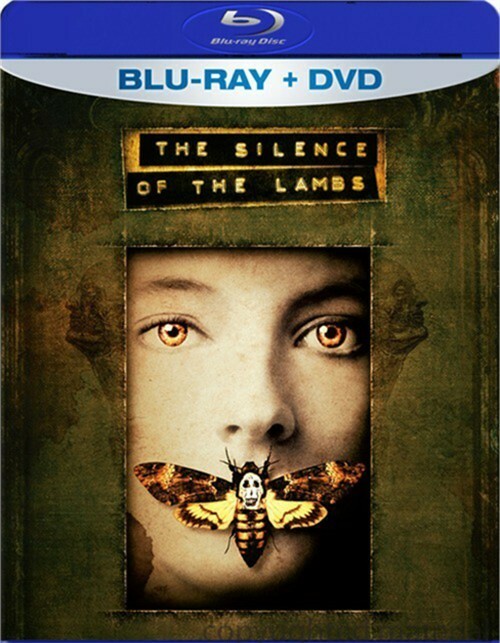 One of the most shocking, compelling and diabolical crime thrillers ever made is even more delectable on Blu-ray! 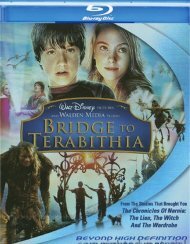 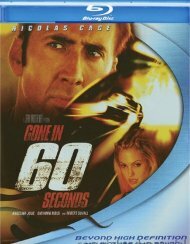 Including in-depth documentaries about the film's journey from page to screen, exclusive new interviews with Jodie Foster, Sir Anthony Hopkins and Scott Glenn in the feature-length Breaking The Silence, generous servings of deleted scenes, still photos and outtakes - and much more, this powerful, five-time Academy Award Winner will chill you to the bone. 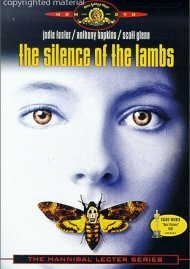 When FBI agent Clarice Starling (Foster) is assigned a case involving a monstrous serial killer, she seeks counsel from an imprisoned cannibalistic psychiatrist - Dr. Hannibal Lecter (Anthony Hopkins), whose fascination with the young women is as great as his hunger for murder. 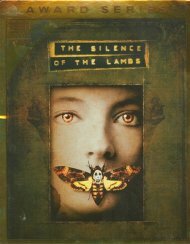 As their relationship develops, Starling must confront her own demons - and an evil so powerful that she may not have the courage or strength to stop it! 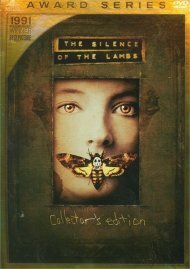 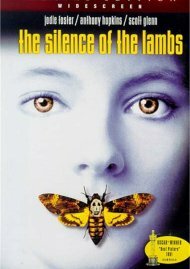 Review "Silence Of The Lambs, The (Blu"
Reviews for "Silence Of The Lambs, The (Blu"